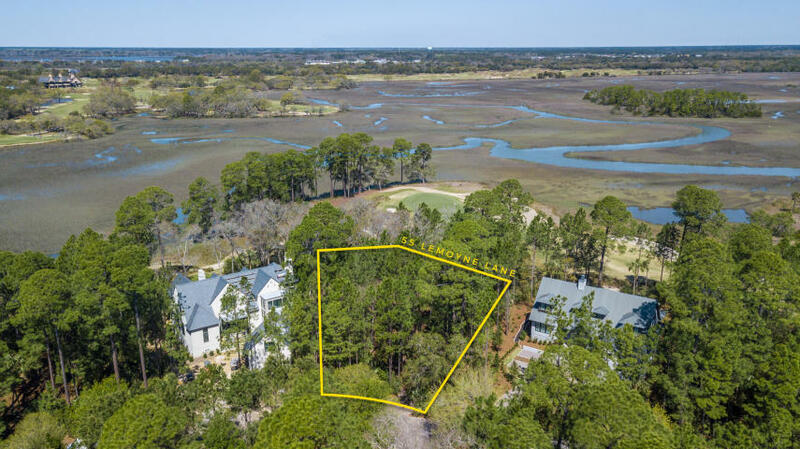 Located on Kiawah Island in the distinguished Cassique, 55 Lemoyne Lane includes impressive neighborhood amenities and offers picturesque views of the golf course and Kiawah River, making this a one-of-a-kind lot to build your dream home on. 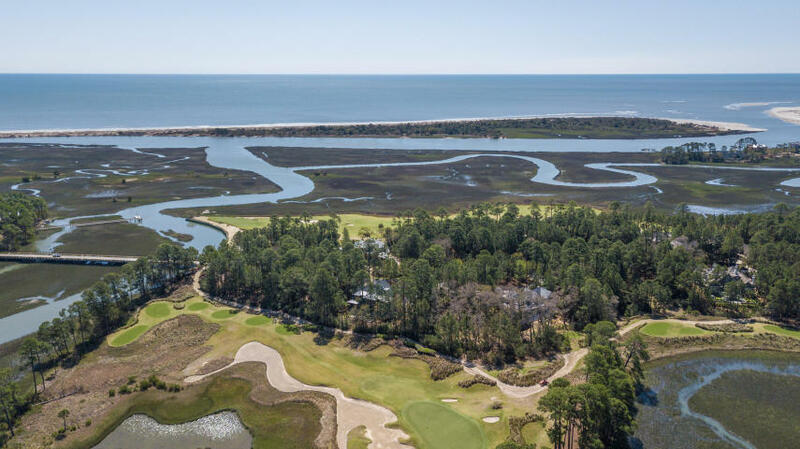 Cassique is a private community in close proximity to Freshfields Village, boutique shopping, and offers 10-miles of shoreline along the Atlantic Ocean. 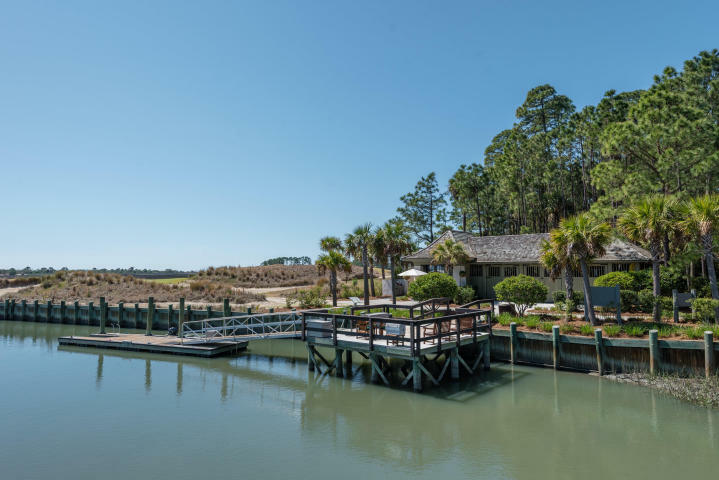 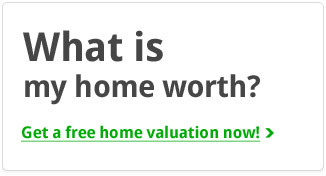 As you can see this is an incredible opportunity to live on Kiawah Island in one of the most prestigious neighborhoods on the island.